‘Chemical Biology’ is the understanding of biological phenomena using chemical tools and its implications in therapeutics. This field has emerged as a major area of interdisciplinary research over the past two decades. 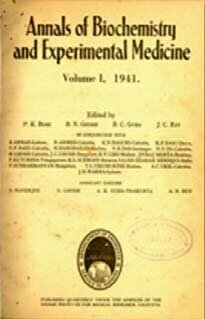 Incidentally, the term ‘Chemical Biology’ was first coined by Indian visionaries while “Indian Institute of Experimental Medicine (IIEM)” at Kolkata was rechristened as “Indian Institute of Chemical Biology' (IICB)” in 1982. Since then, and possibly from unrecorded earlier dates, chemical biology research is being pursued in different national institutes and universities across India. As highlighted in a recently published invited review article in ACS Chem. Biol. on the current scenario of chemical biology research in India. India has now a critical number of laboratories pursuing globally competitive research programs in the interface of chemistry and biology. 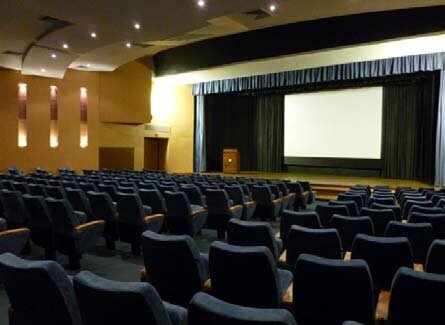 Many of these chemical biology groups were invited to participate in a recent international conference held at CSIR-IICB, Kolkata during January 27-29, 2013 and it is at that symposium where “Chemical Biology Society (CBS)” in India was informally launched and subsequently registered as a Scientific Society with the Registrar of Societies at Kolkata. 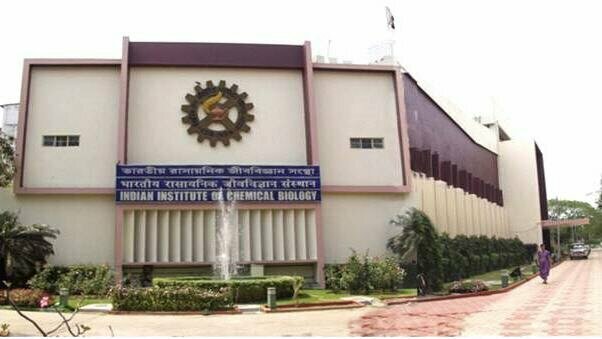 More..
CSIR-IICB: Indian Institute of Chemical Biology, a CSIR institute devoted to conducting research in the chemical and biological frontiers, is located in Jadavpur, an academic centre in southern Kolkata with various research institutions and Jadavpur University. Kolkata, "The city of Joy" (as coined by 'Dominique Lapierre') on the eastern coast of the Indian Subcontinent is an old city, rich in history with a unique blend of Indo-European culture. 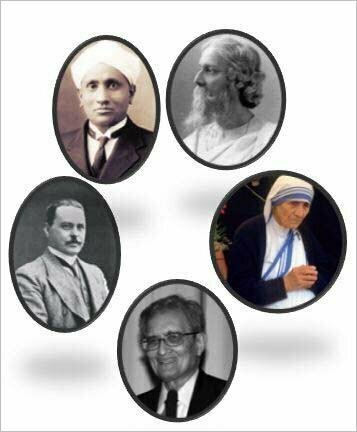 The Kolkata City , India : Kolkata has produced five noble laureates right from Sir Ronald Ross (1902, Medicine), Rabindranath Tagore (1913, Literature; first Asian to win the Nobel Prize), C V Raman (1930, Physics), Mother Teresa (1979, Peace) to Amartya Sen (1998, Economics). The scientific society of the city has in its early ranks renowned biologist Dr. J.C. Bose (founder of Bose Institute, Kolkata), Jewels to the physics society, Dr. Satyendranath Bose (contributor to the Boson particle) and Dr. Meghnad Saha (propounder of Thermal ionisation theory and founder of Saha Institute of Nuclear Physics, Kolkata). 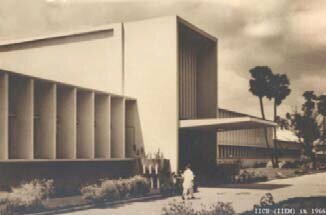 Calcutta Medical College is the first institution in Asia to teach modern medicine and The Indian Association for the Cultivation of Science in Kolkata is the first research institute in Asia.